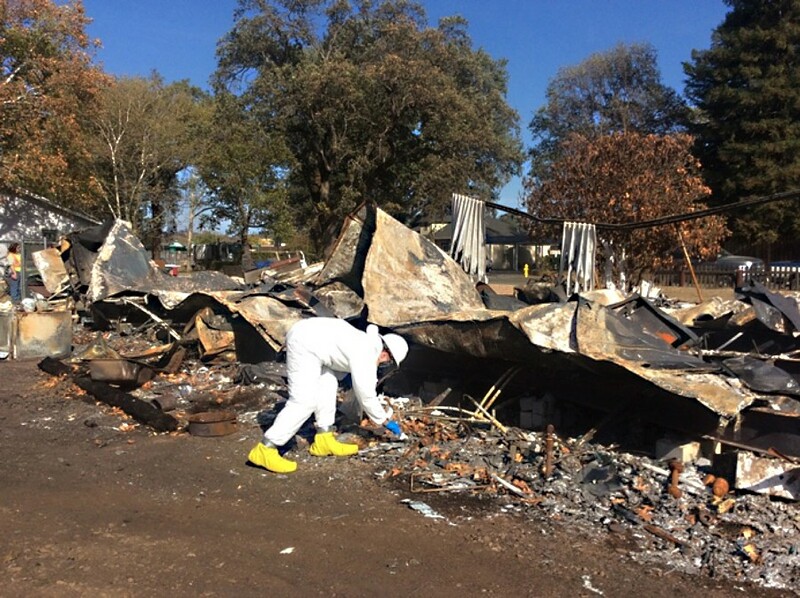 EPA Region 9 requested project support from Weston to assess and remove hazardous waste from over 1,200 residential properties damaged or destroyed by The Valley Fire in Middletown, CA. The Valley Fire affected a total of 76,067 acres, destroying 1,958 structures including 1,280 residences, 27 multifamily structures, 66 commercial structures, and 585 minor structures. The overall objective of the emergency response (ER) was to reduce the potential threat to human health and the environment from exposure to actual or potential oil and hazardous materials. Weston collected baseline and verification composite soil samples from the waste segregation area and cylinder test area. All samples were sent to the laboratory for asbestos, metals, pesticides, PCBs, volatile organic compounds, and semi volatile organic compounds analyses. Based on the sampling results, no contaminates were introduced to the area by activities conducted at the ICP and waste segregation area. A total of 1,079 right-of-entry (ROE) agreements, not including rescinded ROEs, were provided to the county by residential property owners located within the fire boundary. 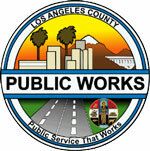 A total of 1,074 completed, and five partial, property site assessments were conducted during the ER. Multiple assessment teams received an updated list of properties to be inspected every morning through a custom mobile inspection application developed for managing property assessments and removal tasks. All data and status reports were accessible through a GIS web viewer. A total of 20 separate waste streams were transported off-site for disposal, including hazardous waste solids associated with paint debris, flammable liquids, corrosive liquids, oxidizing liquids, water-reactive liquids, toxic liquids, radioactive waste, and waste cartridges for weapons.